In this simple tutorial you will learn how to create a reflection of skyscrapers in a body of water in a simple and fast way using Photoshop CS6. Quite a while ago I did a tutorial on an older version of Photoshop showing how to create a body of water below a skyline or landscape and then reflected in the water. 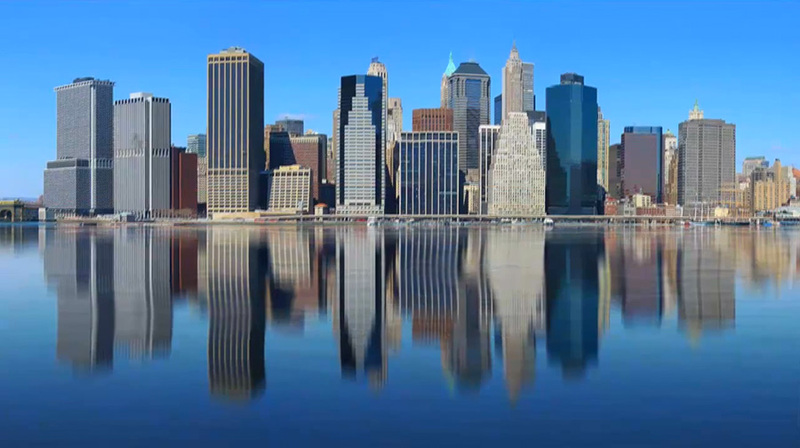 I made a new Photoshop tutorial showing how to create a realistic water reflection of a skyline, landscape or object.